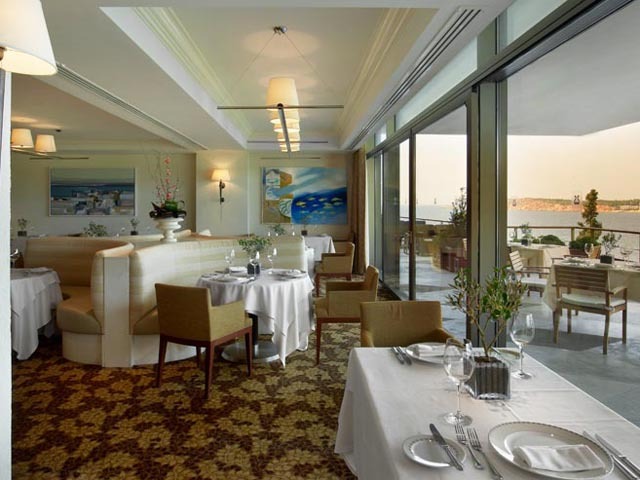 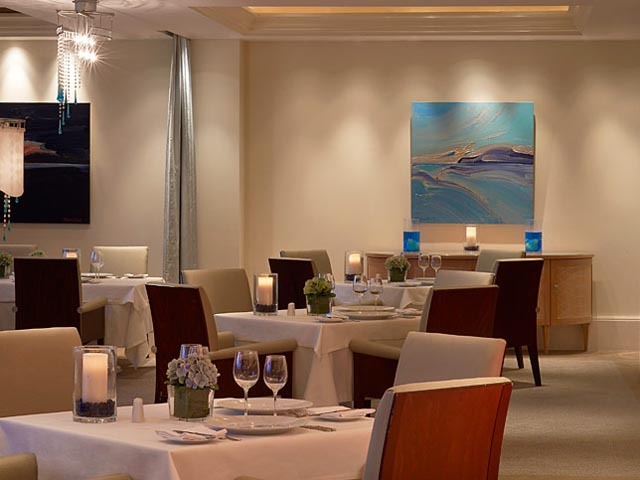 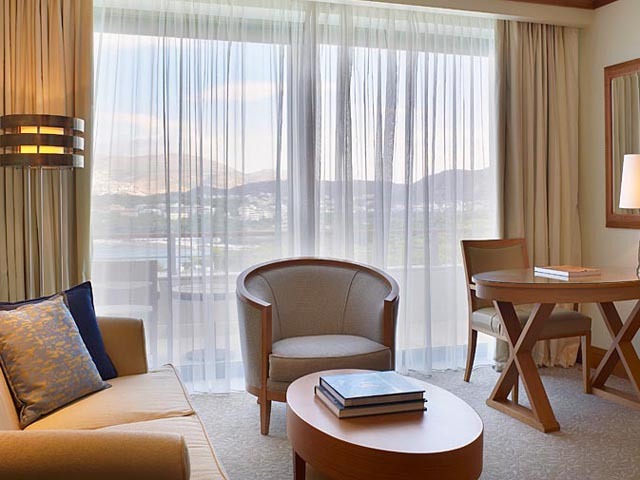 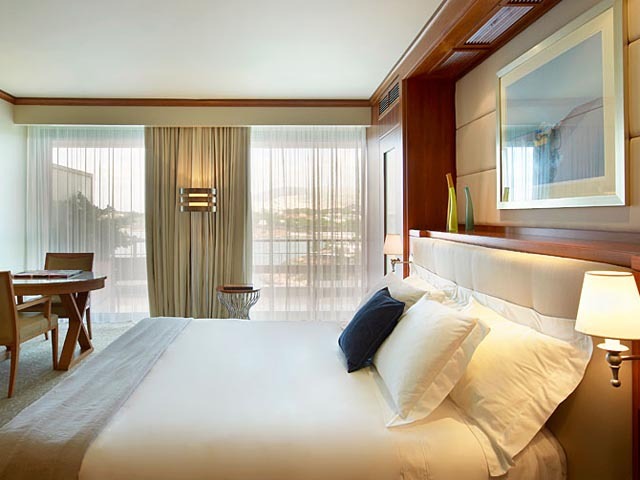 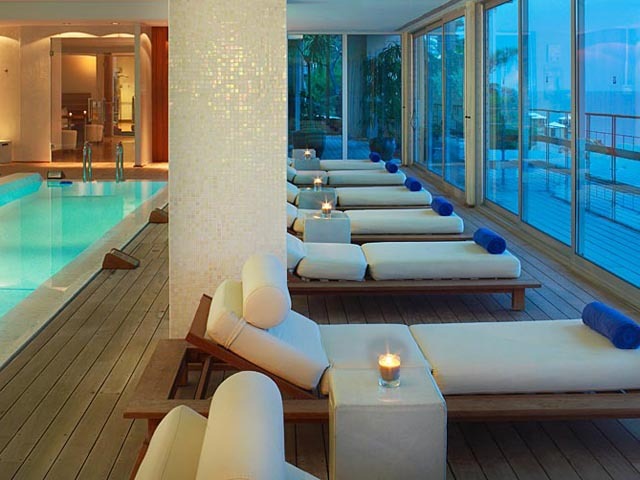 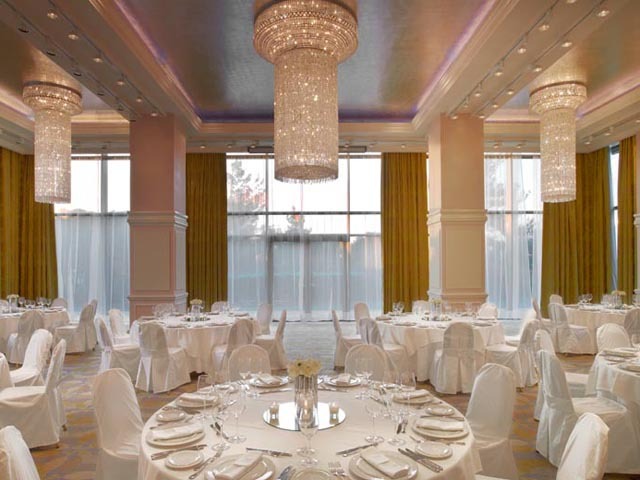 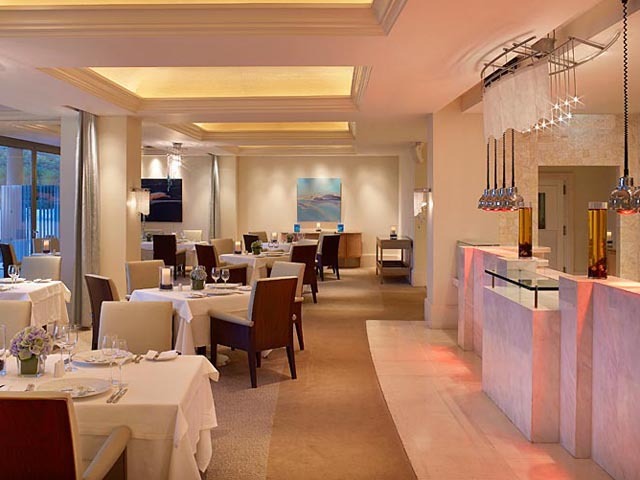 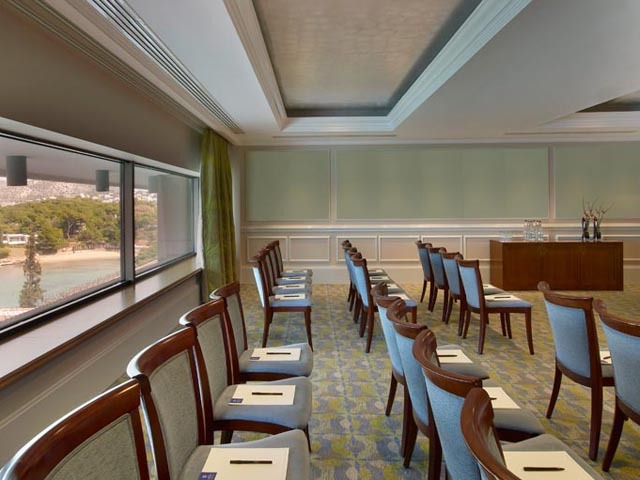 The world-renowned Astir Palace is a luxury resort on the Athenian Riviera, consisting of three five-star hotels, the Arion Resort & Spa, The Westin Athens and the W Athens . 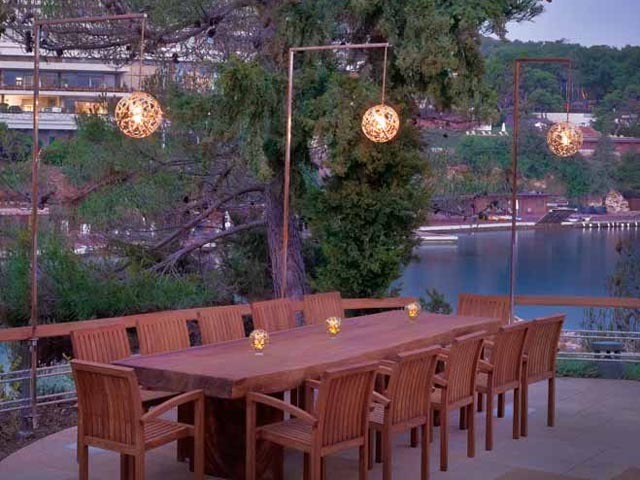 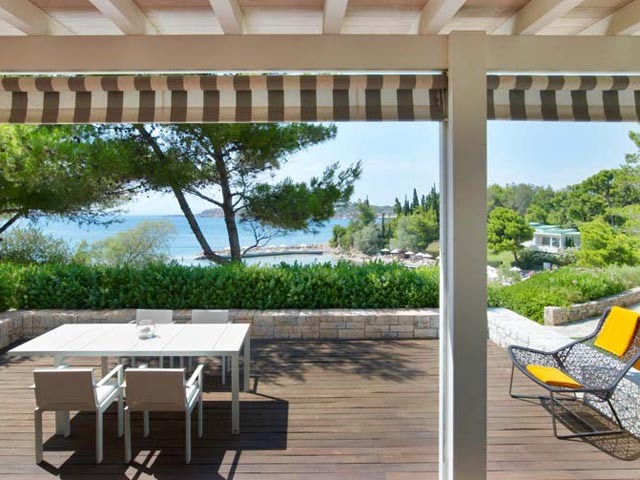 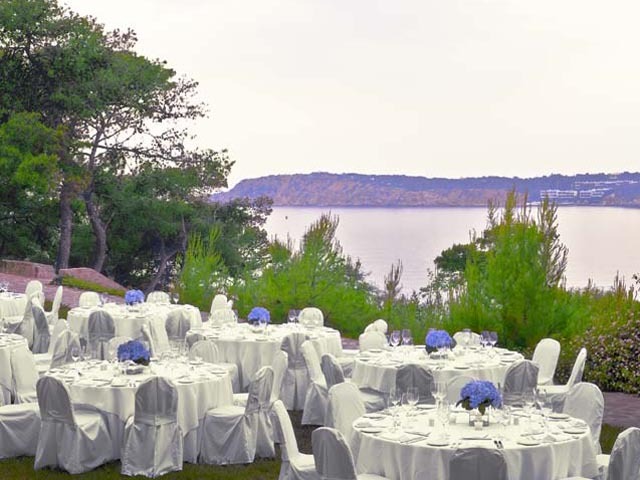 Sprawling across 75 acres of sun-drenched gardens on a pine-dotted private peninsula, the resort complex boasts breathtaking views of the Saronic Gulf on the Mediterranean Sea. 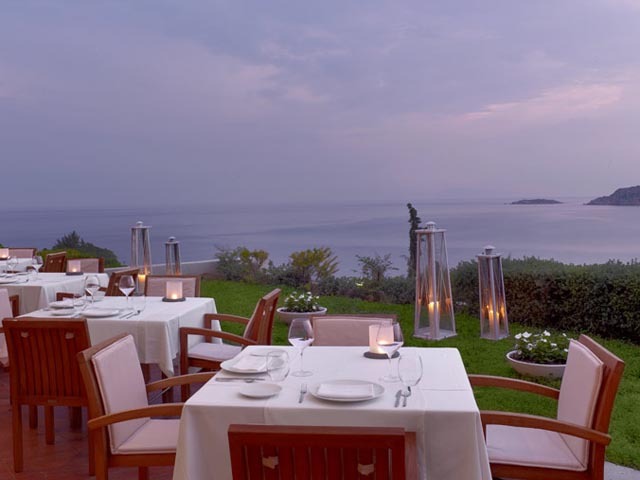 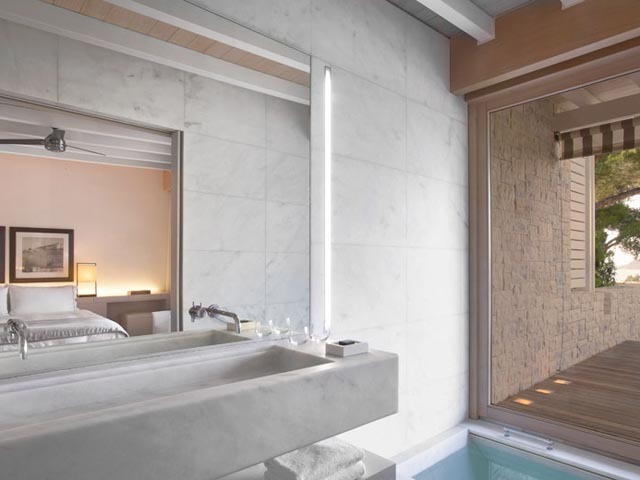 In a unique natural environment and just minutes away from Athens, the luxurious resort complex combines beauty with luxury, relaxation and impeccable service. 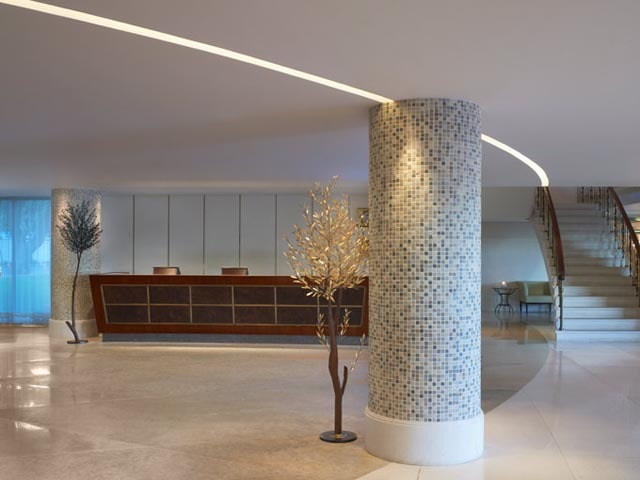 The complex's prime location is convenient for reaching the cosmopolitan city centre of Athens, enjoying all the privileges services of a modern city and its cultural heritage , Acropolis and Olympic stadium. 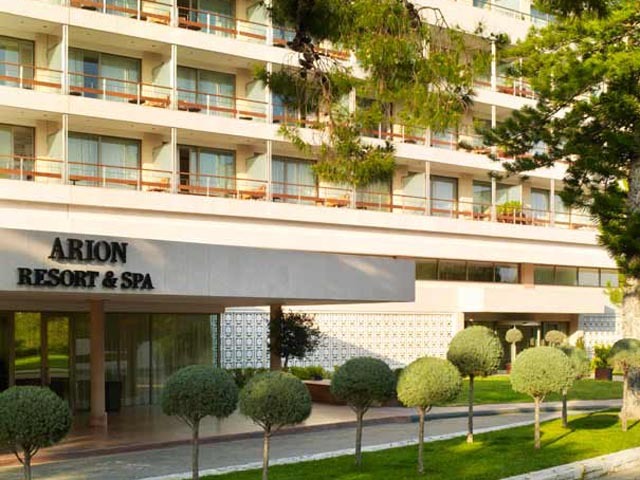 In July 2006, Starwood Hotels & Resorts raised its Luxury Collection flag on the Arion Hotel and the Westin flag on the Nafsika Hotel. 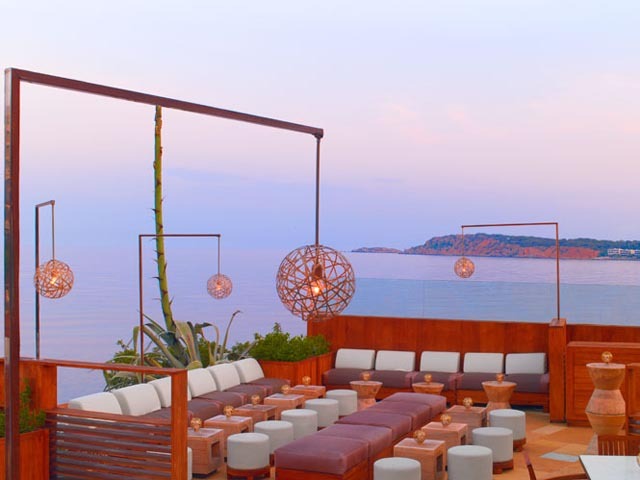 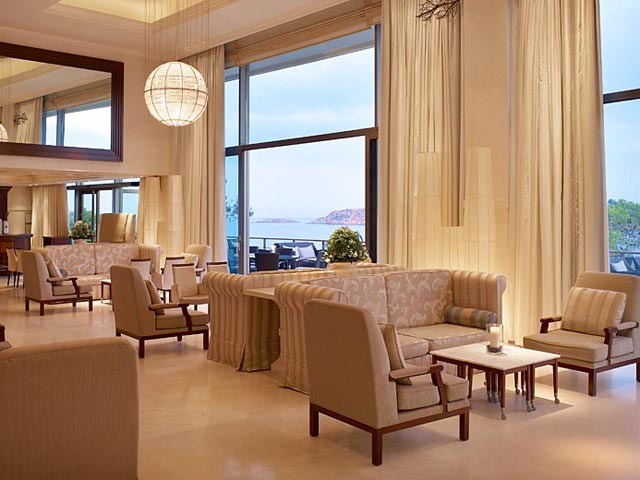 In 2008, the third hotel of the resort, The Aphrodite, becomes a W hotel, following an extensive renovation. 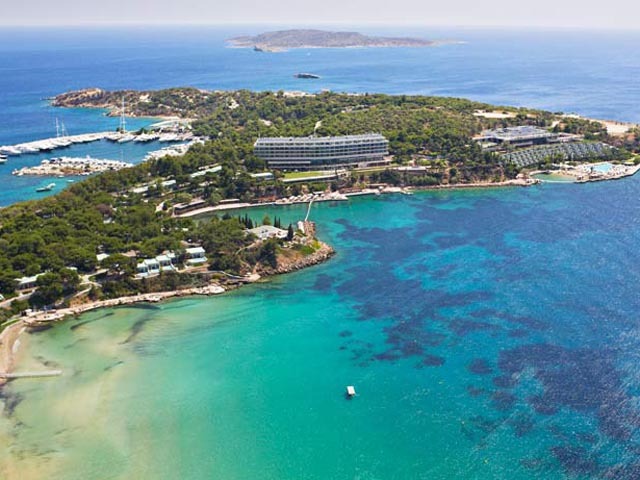 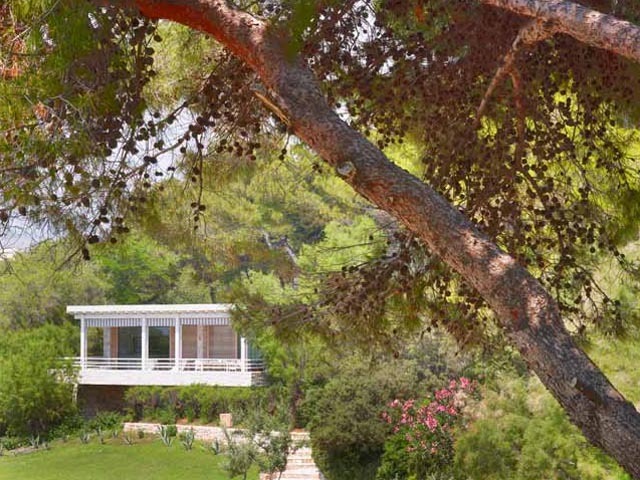 The Astir Palace is located on the elegant "Vouliagmeni" area just 25 km from the centre of Athens and 24 km from the International airport Eleftherios Venizelos. 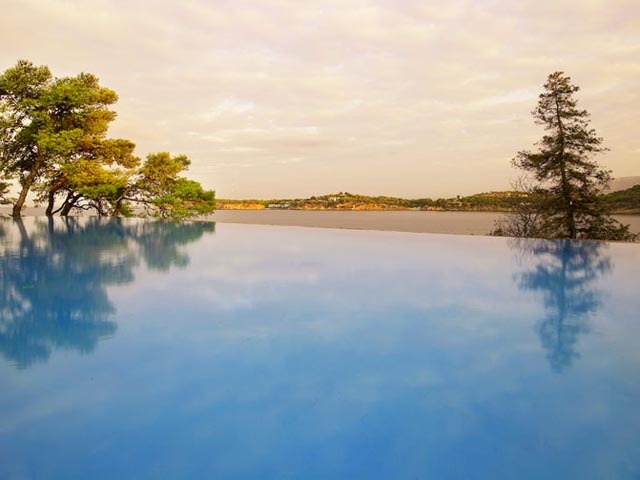 Also, the hotel's surrounding areas offer a wide range of excursions and attractions, nearby archaeological temples (Cape Sounio) and atmospheric landscapes. 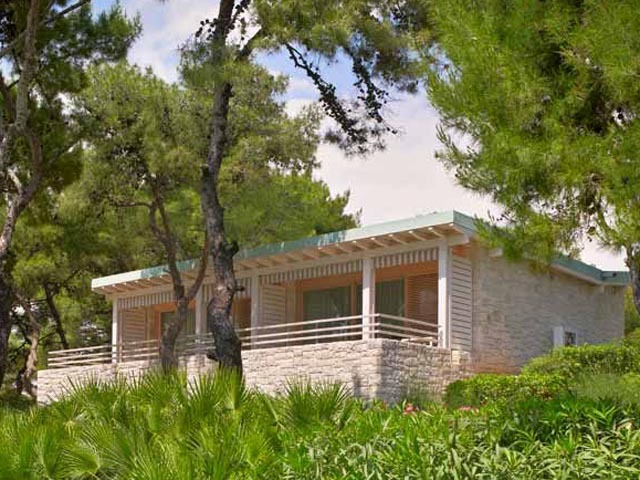 Driving along the coastal road of Posidonos, a beautiful coastline, you will pass by the beautiful beaches of Glyfada, Vouliagmeni and Varkiza. 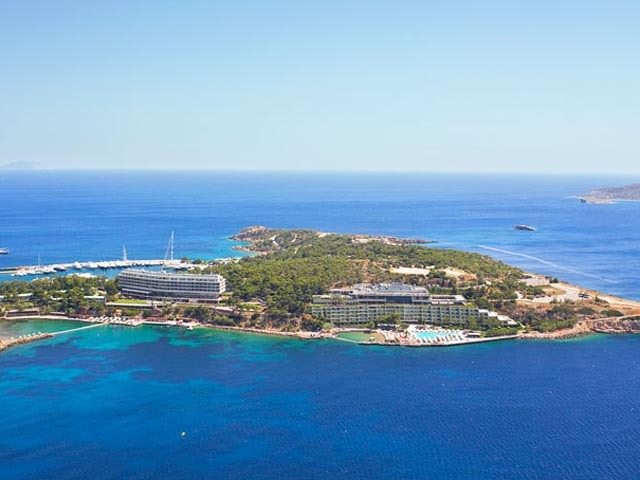 The ultimate place for sailboats, yachting, sunshine and blue seas. 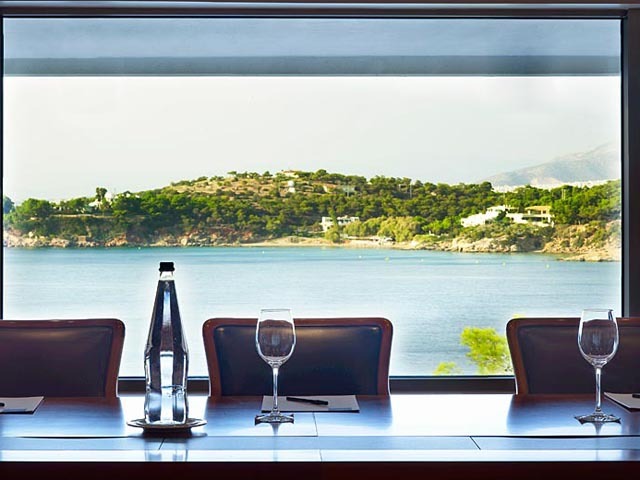 Guests who stay in Astir Palace resort enjoy the most privileged and splendid view of the Saronic Gulf. 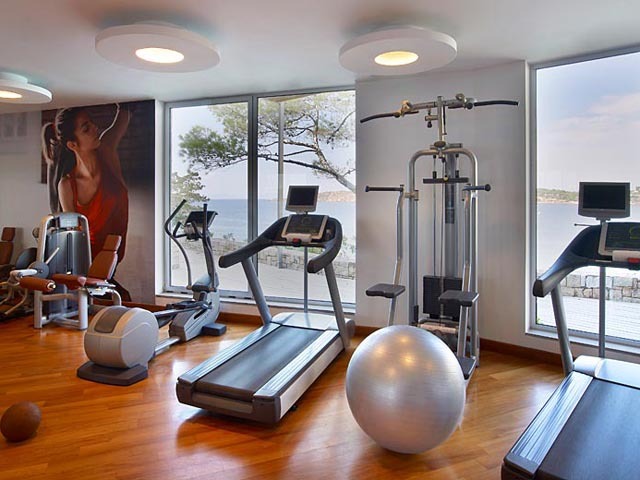 Entertainment - Glyfada Shopping Center: 9 km. 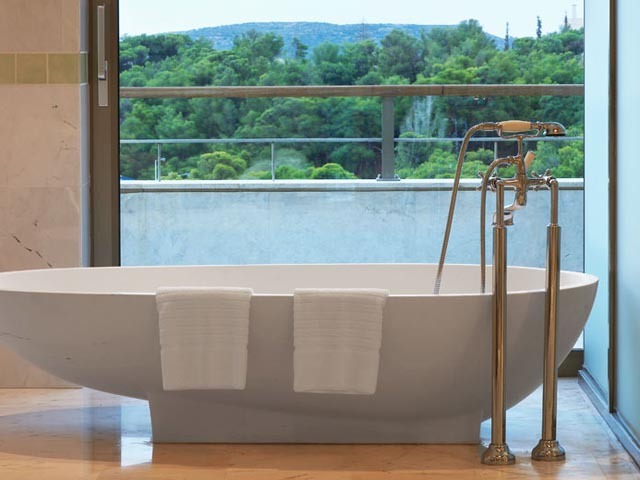 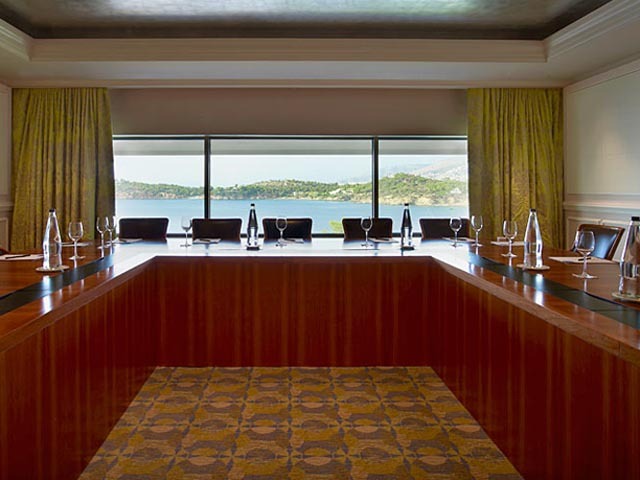 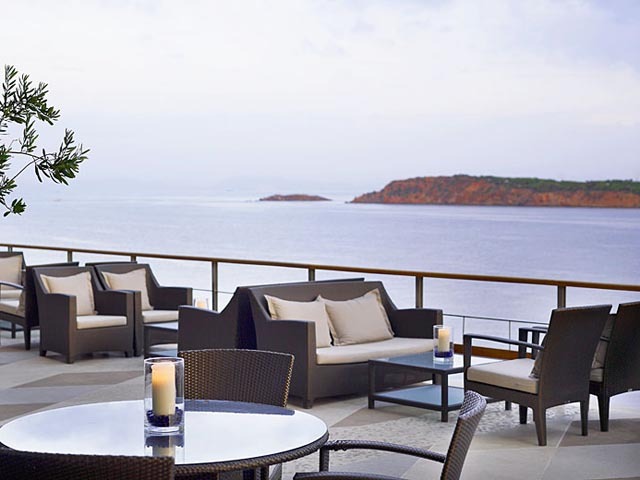 The first star of the Astir Palace Vouliagmeni Hotel Complex, Arion Resort & Spa, exhales the prestige of the classical style in combination with the charm of the contemporary style. 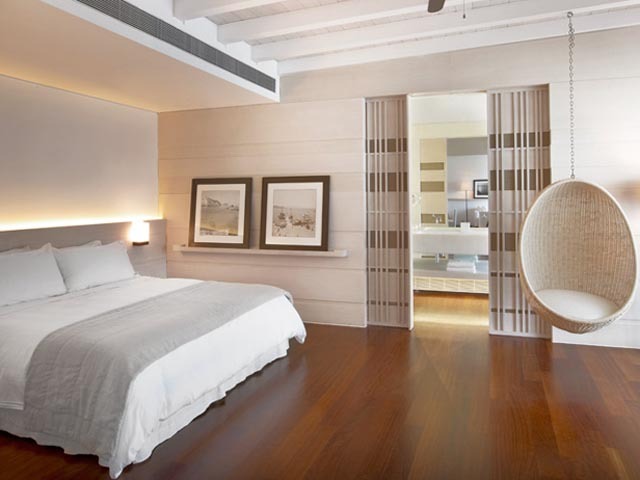 These two dominant elements, the classic and the modern, are harmonically combined, exalting it into Attica’s foremost exclusive hotel. 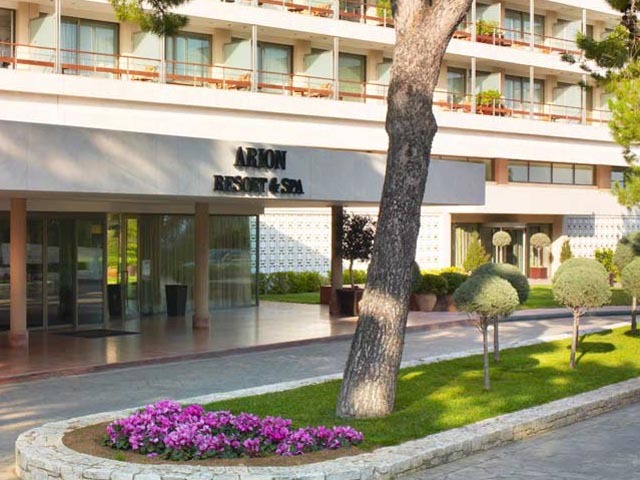 The comfort and the discreet luxury that characterizes all areas of the Arion Resort & Spa are equally found in their suites. 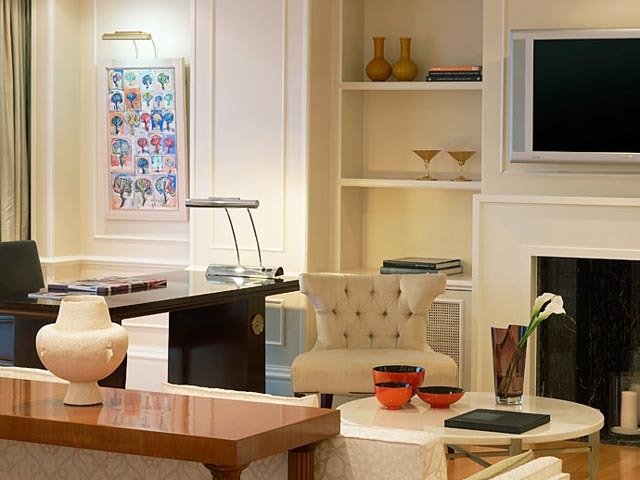 The furnishings and decoration in all these integrated apartments carry the seal of famous signatures. 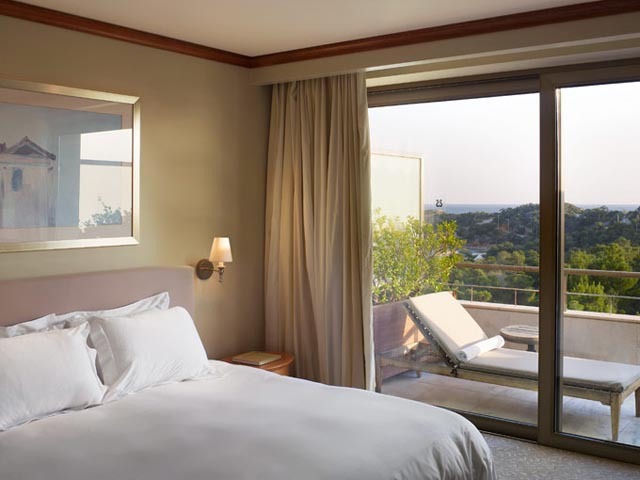 The journey begins by opening the double silk curtains that decorate the windows, letting the blue color of the Saronic Gulf inundate your senses and your accommodation area. 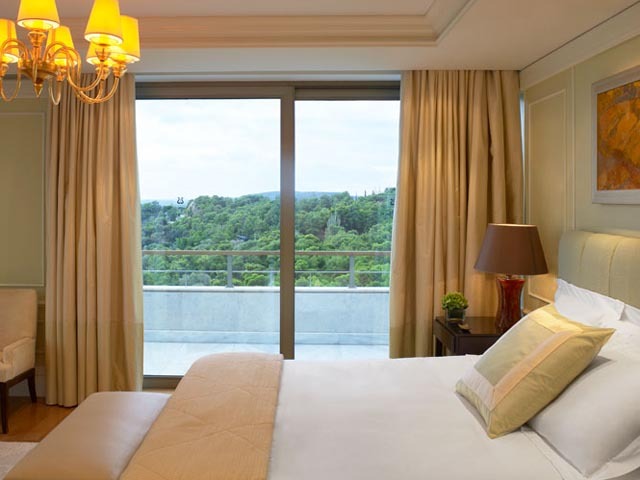 Deluxe suites 54m² feature king-size bed, exceptional office furniture and comfortable couch, spacious bathrooms with steam bath, double sinks etc. 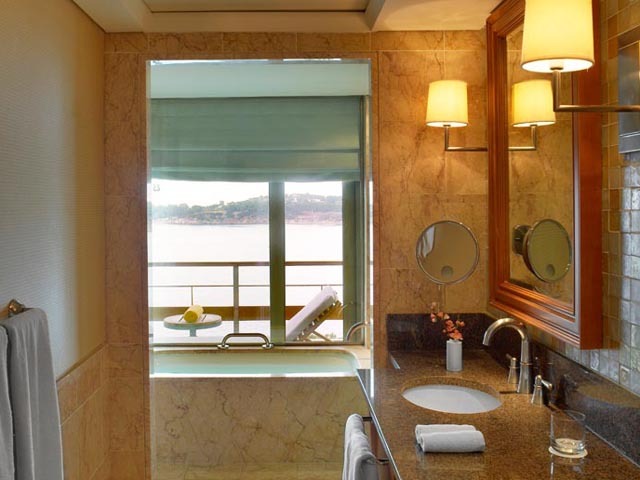 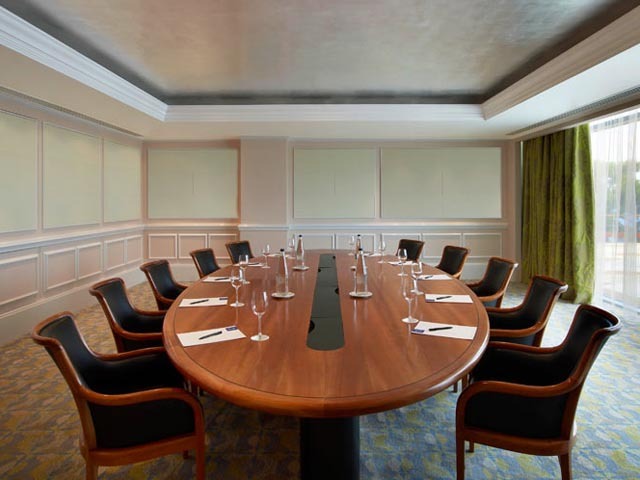 Located on the VIP Executive floor, 4th level, - Excelsior Club, Excelsior rooms & suites offer the ultimate in luxury, privacy, comfort and calmness. 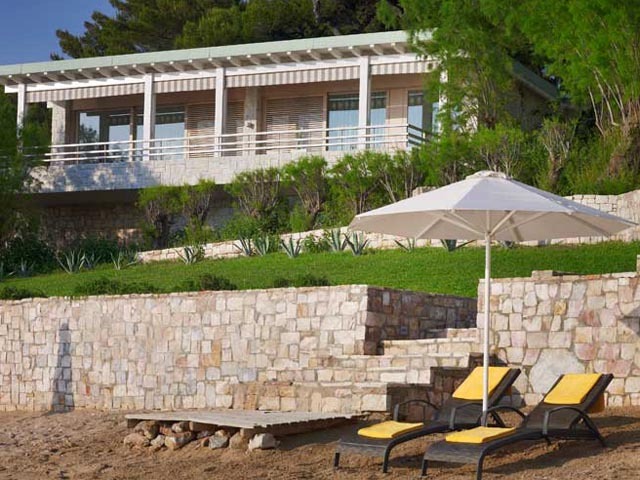 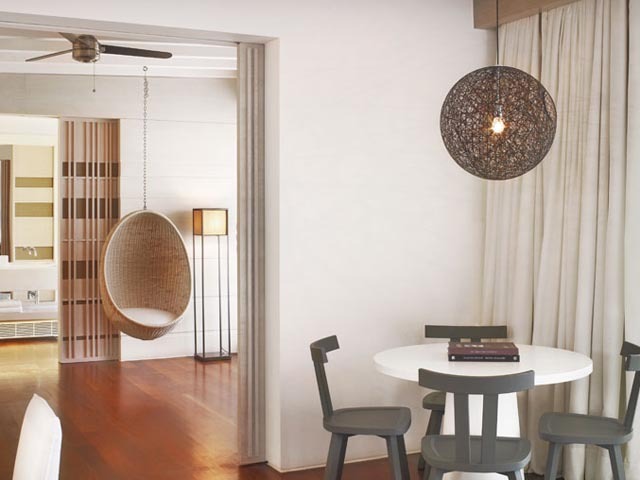 Each of the 58 fully renovated Arion Resort & Spa Bungalows are truly stunning. 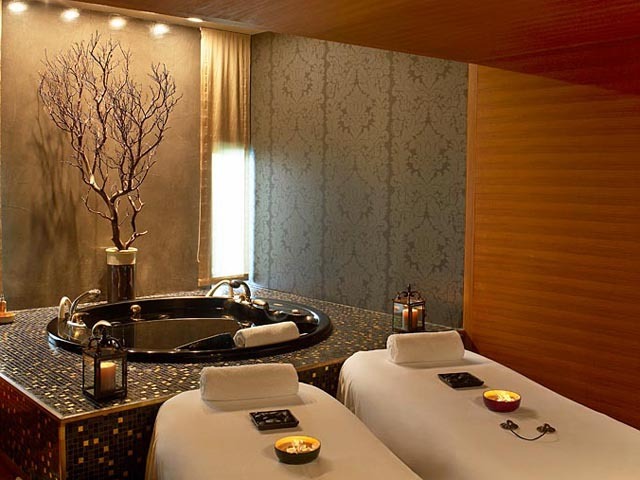 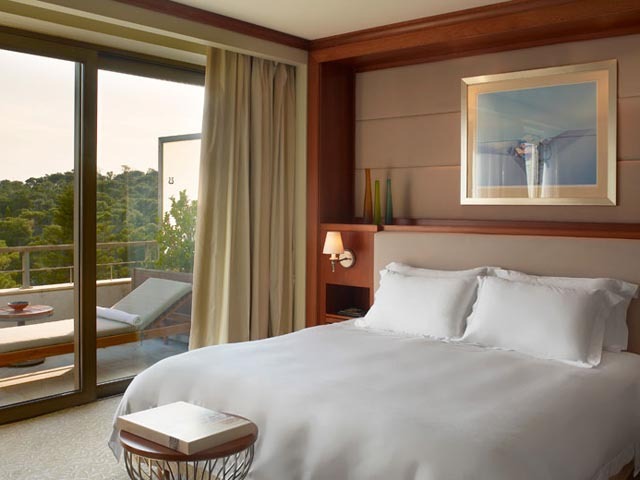 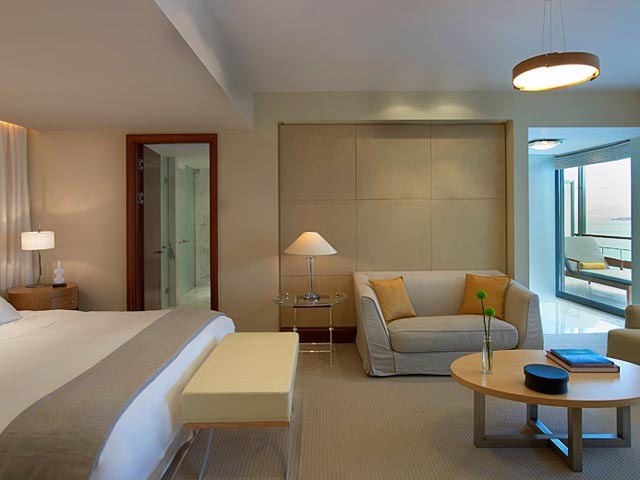 Experience the ultimate in comfort and relaxation while surrounded by elegant yet modern decor. 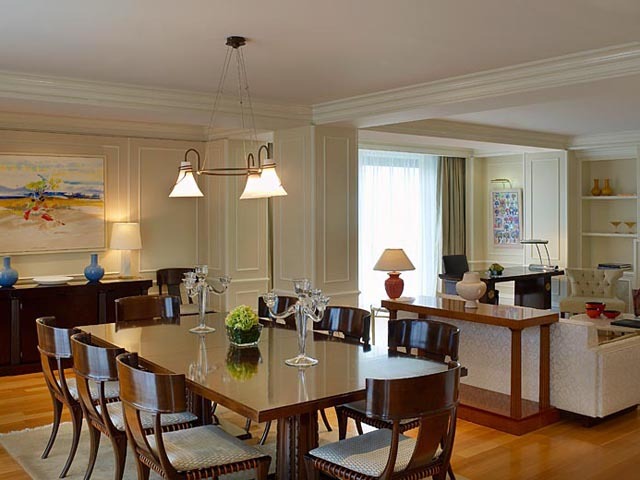 You’ll enjoy your stay in a luxurious room featuring breathtaking views and exceptional amenities at every turn. 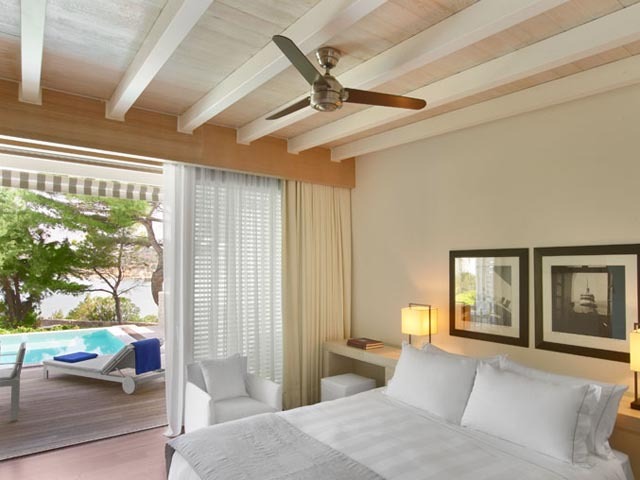 Sunbathe by your bungalow’s private swimming pool and relax with your favorite drink on your veranda facing an endless expanse of blue. 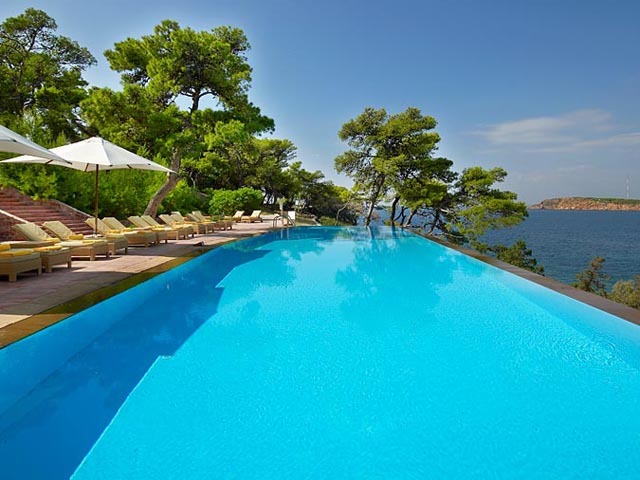 -Two bedroom suite with pool. 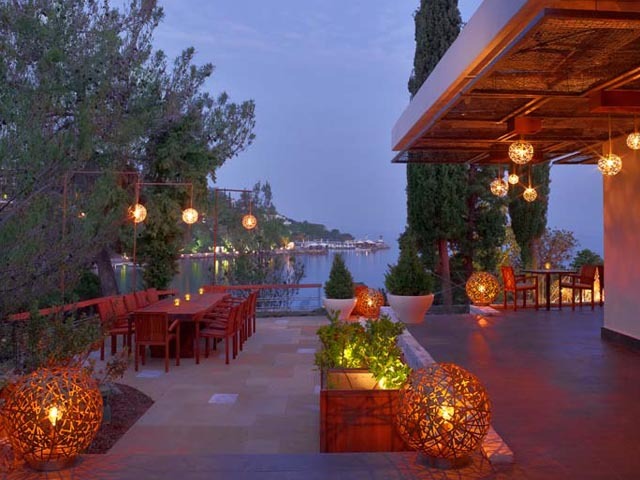 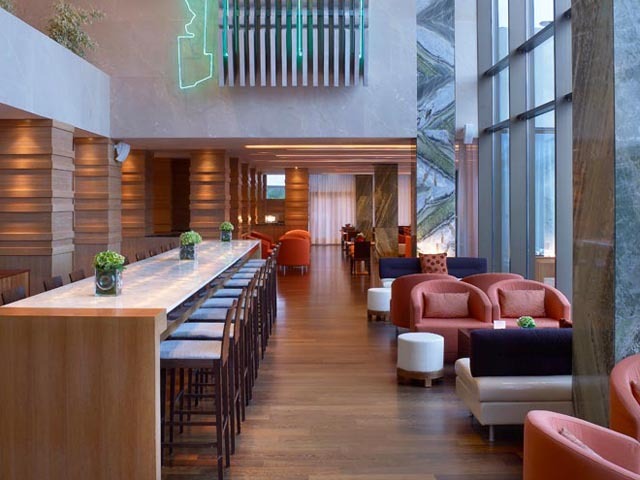 Located on the 4th floor, featuring a wide range of exclusive services and modern facilities such as VIP lounge, VIP hospitality desk and limousine transfer Excelsior Club offers to its guests a first-class experience. 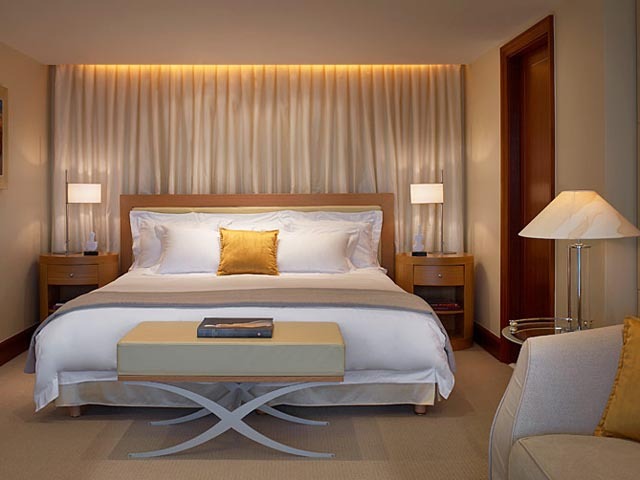 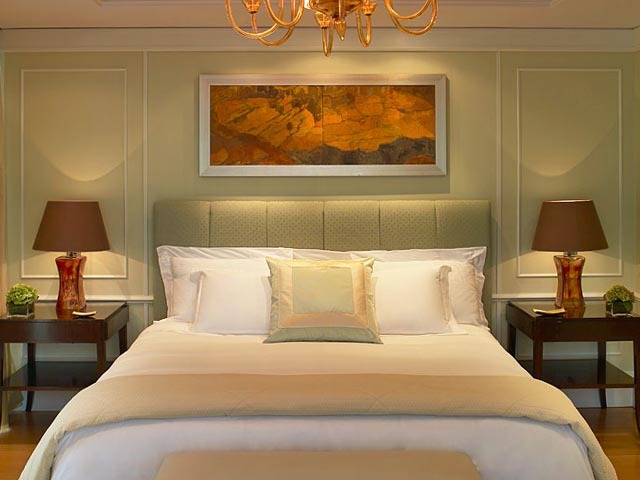 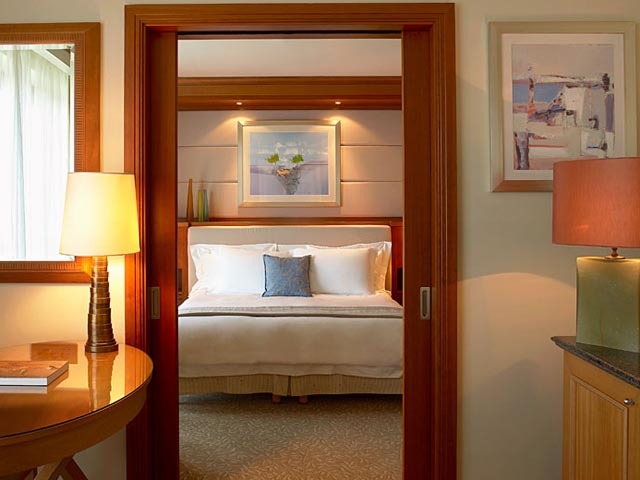 All Guestrooms and suites were designed to meet the expectations of the business and VIP travelers of the 21st century. 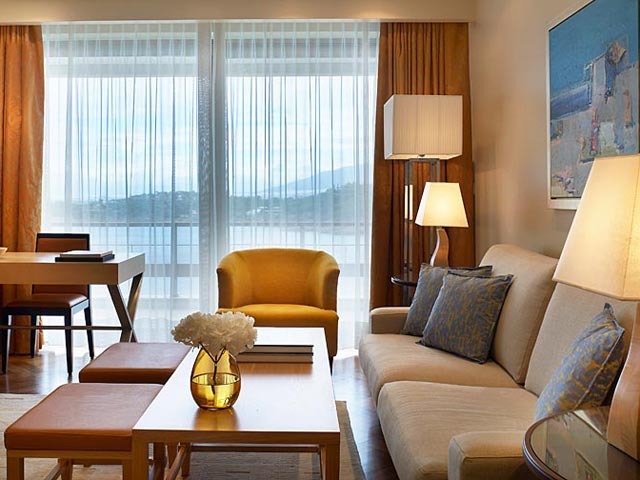 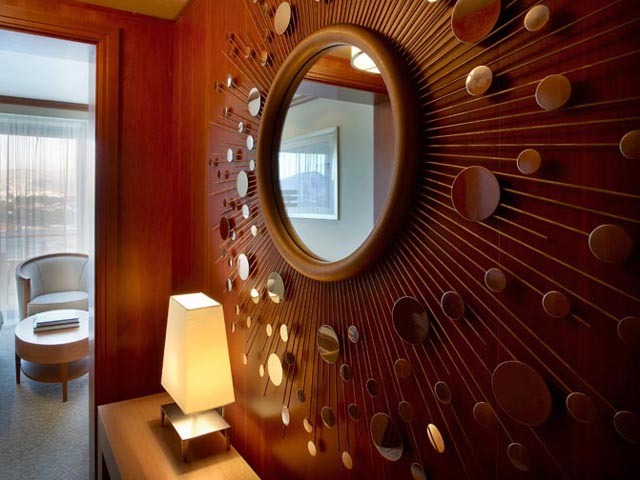 Top designers’ amenities, sophisticated furnishing and hi-tech facilities are only a few of the in-room features that contribute to the total comfort and relaxation. 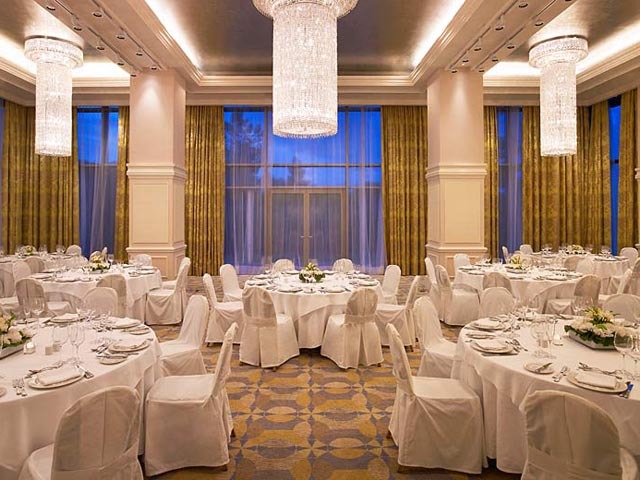 The professional trained and efficient staff shall be at your disposal to enhance your VIP experience and not only meet but also to exceed your expectations. 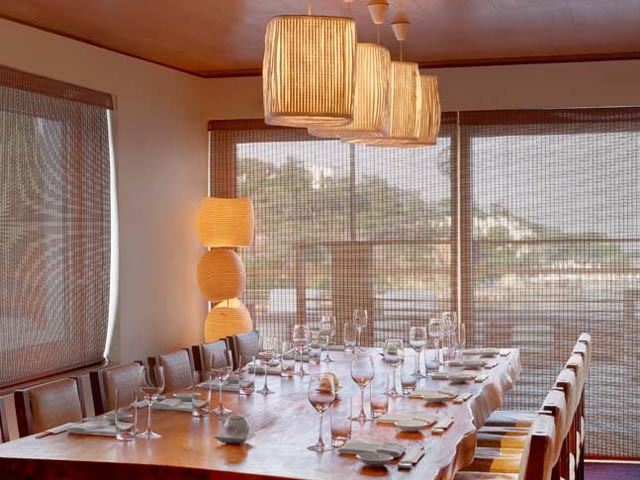 The above level - Club House Loft - is ideal for private dining and events. 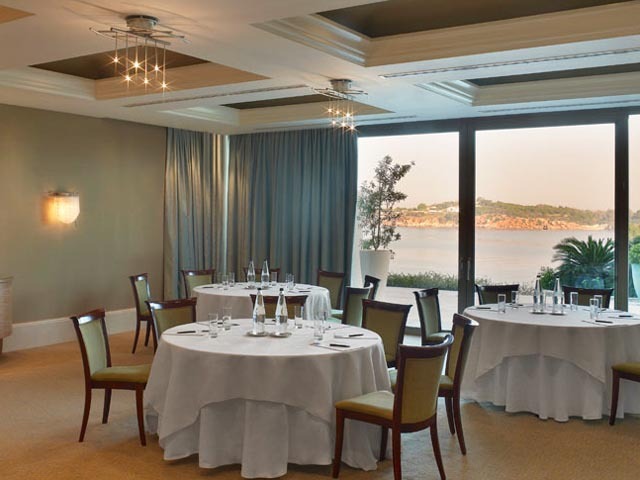 Your private dining requirements will be well taken cared of by the staff of the hotel in order to meet your expectations and make your occasion a memorable experience! 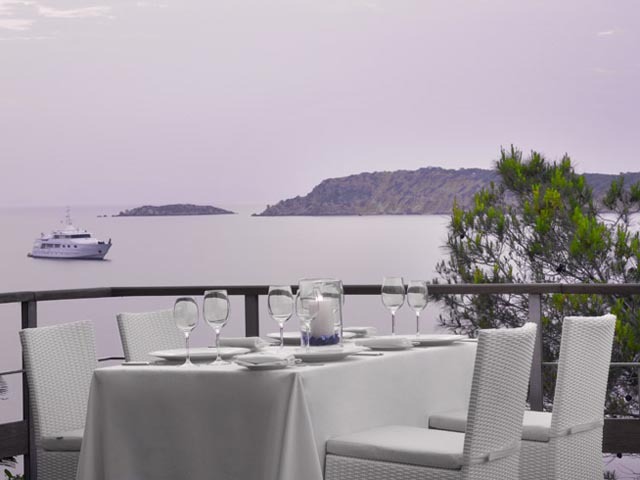 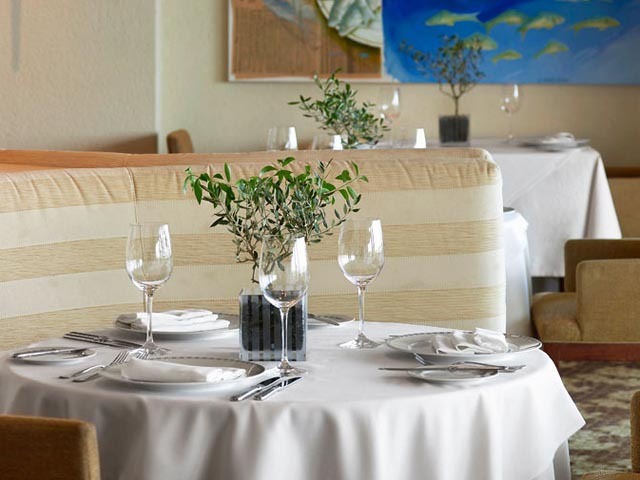 Leading chefs create tastes captured by the mood of Mediterranean and Polynesian cuisine. 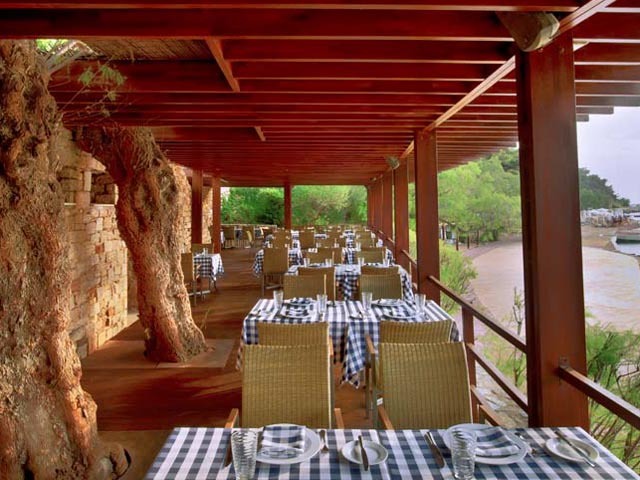 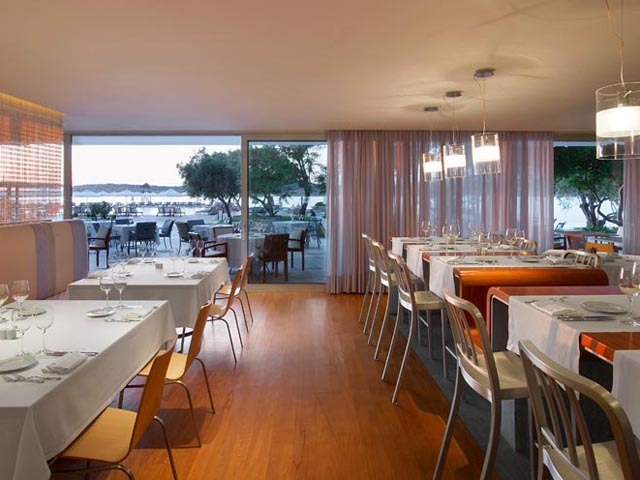 The restaurant is characterized by its contemporary deco and its wooden furniture. 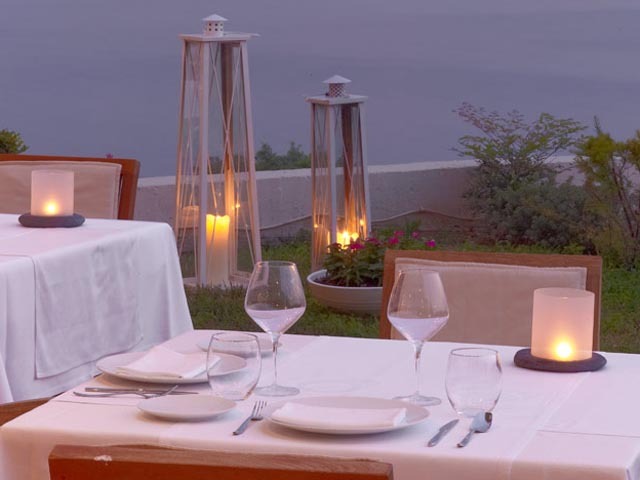 It is the ideal place for a romantic dinner viewing the magnificent sunset. 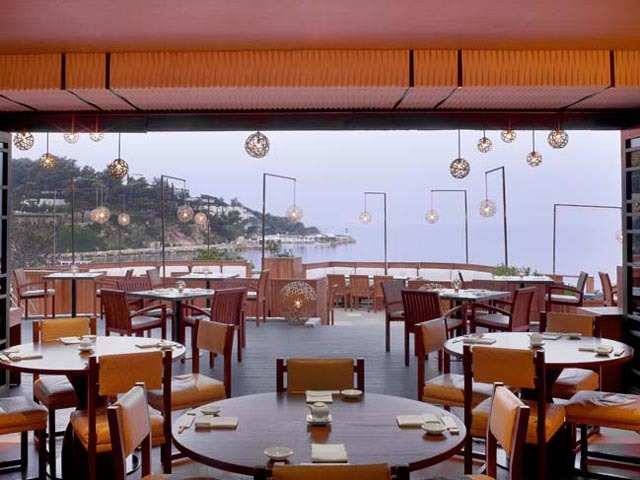 All day restaurant in a relaxing and casual atmosphere. 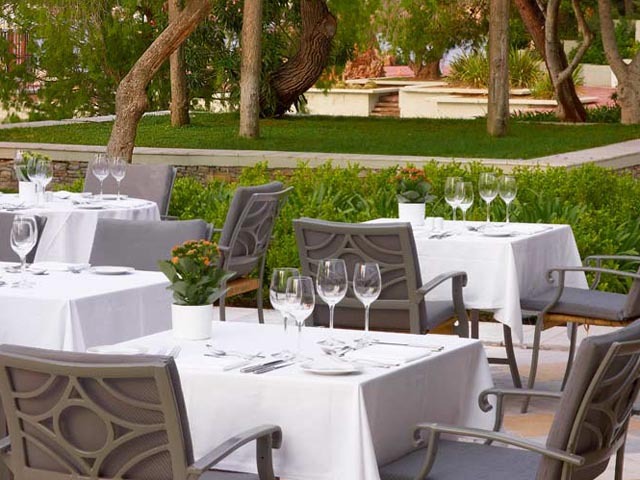 Enjoy international tastes served by the pool of The Westin Athens. 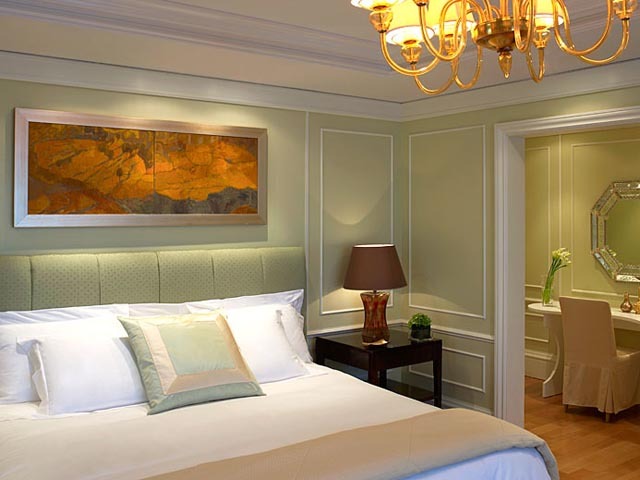 The AboveSpecial Discounted Rates are inclusive of VAT, services charge and American buffet Breakfast. 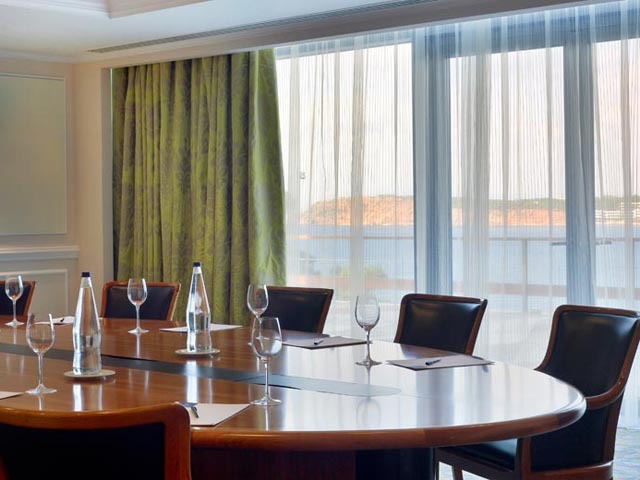 Above Rates do not apply to conventions, meetings or incentives and for Commercial Accounts. 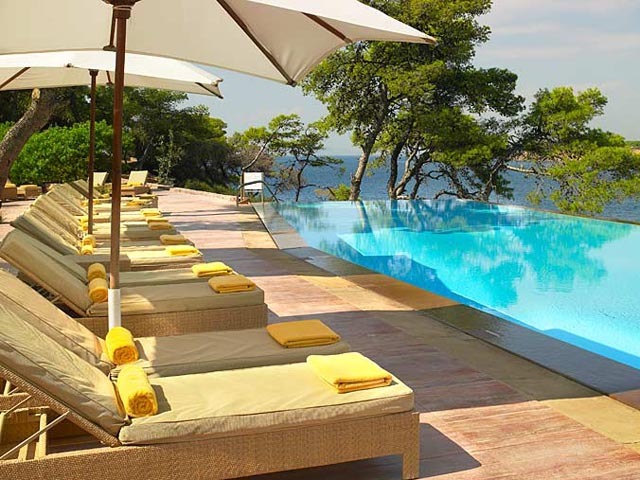 Official check in time is: 15:00 hours and checkout time is 12:00 hours.